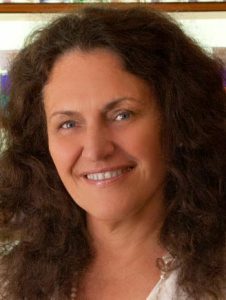 Shanto L. Dorcey is the owner, Director, Teacher and consultant of Aura Color Light Academy LLC in Sedona, 86336, Arizona, USA. She has trained with the Art and Science International Academy of Colour Technology, U.K in 1991. She is one of the Senior Teachers, and teaches the Bridge Course throughout the world. Shanto is also a Tai Chi instructor, Reiki Master with the International Reiki Alliance, Licensed Massage therapist, and is trained in Subtle Body Healing. Shanto offers a range of other self-help courses like Reiki Levels 1,2 and Mastery, Colour Energy Massage within the Academy. Robert Abrahamson OMD, L.Ac., is the co-creator of the course material. 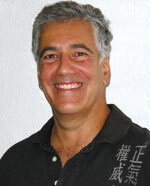 He has been an acupuncturist and herbalist for more than 40 years. He is also certified in Subtle Body Healing and Metaphysical Surgery. Robert is the co-author of Divine Healing: A Spirit-Mind-Body Workbook. He has been on the faculty at the Academy of Chinese Healing Arts in Winterthur, Switzerland and the Phoenix Acupuncture College. He lives in Sedona, Arizona where he maintains a private practice.